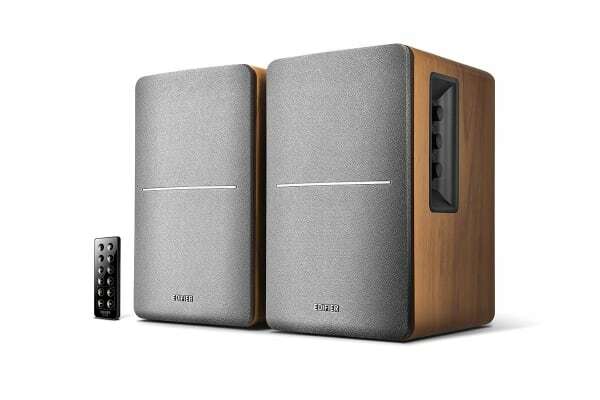 With a classic design and modern technology, the Lifestyle Studio Speakers offers the best of both worlds to provide you with exceptional sound quality. Appreciate the classic look of the Lifestyle Studio Speakers, which comes equipped with all the features of modern technology. 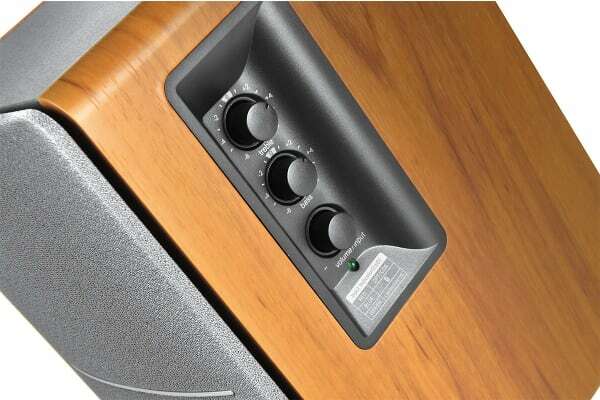 Adjust bass, treble and volume based on your preferences with the dials located on the side panel. 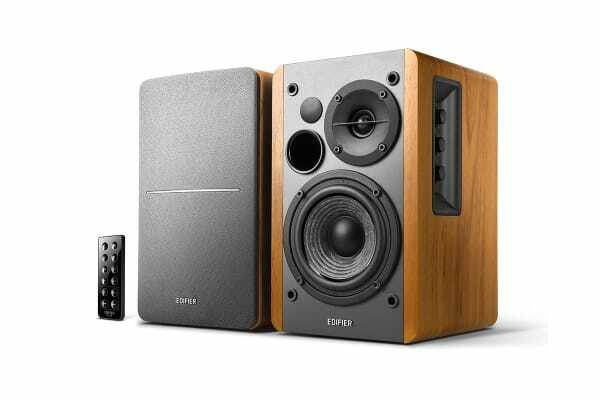 Achieve HD audio with fully featured inputs such as optical, coaxial and RCA, or connect wirelessly via Bluetooth.